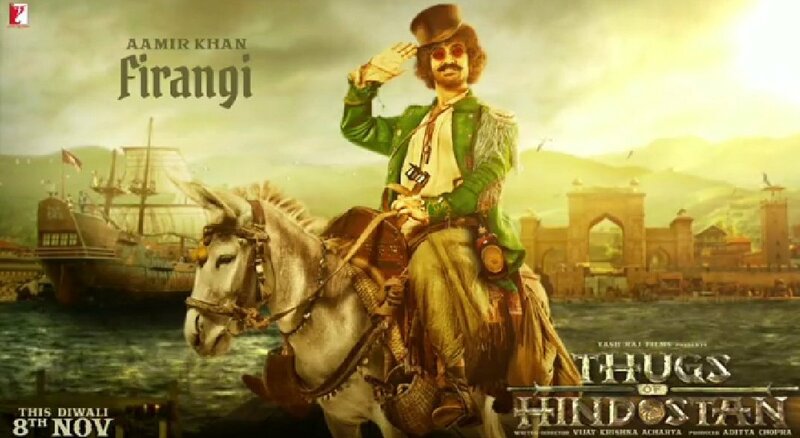 Firangi was promoter by Kapil first, a deshbhakt inclined to British reign, it ain't be different except that this is Maula and that is Punjabi. Raising The Bar With Each Movie. Aamir Khan For You. Yeah rajat. Raising the bar and falling short of Krrish 3 and hny as well. Why Are Single Digit Opener's Fans Barking Here? What was the opening of Secret Superstar? And If we take Xmas and Raju Hirani what is left there for AAmir. Thullu. But he could imitate johny depp putting some of Mangal. Should have been the easiest. it was toughest, and he failed. hota hai. Thugs of Hindostan: Would Hrithik have been able to play Firangi better?